Almighty God, whose blessed Son was led by the Spirit to be tempted by Satan: Come quickly to help us who are assaulted by many temptations; and, as you know the weaknesses of each of us, let each one find you mighty to save; through Jesus Christ your Son our Lord, who lives and reigns with you and the Holy Spirit, one God, now and for ever. Amen. 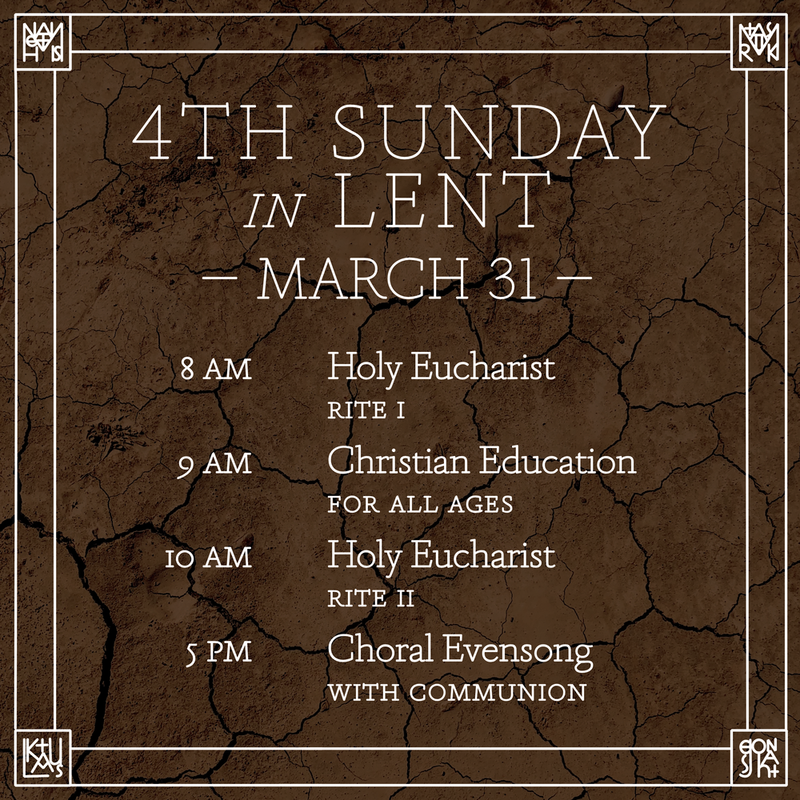 I invite you, therefore, in the name of the Church, to the observance of a holy Lent. Almighty and everlasting God, you hate nothing you have made and forgive the sins of all who are penitent: Create and make in us new and contrite hearts, that we, worthily lamenting our sins and acknowledging our wretchedness, may obtain of you, the God of all mercy, perfect remission and forgiveness; through Jesus Christ our Lord, who lives and reigns with you and the Holy Spirit, one God, for ever and ever. Amen.